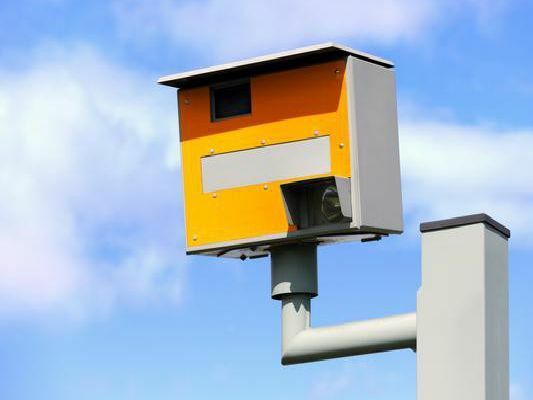 There are a multitude of speed cameras throughout Bedfordshire, with a number in the town of Luton. Speed Camera: Gatso. Nearest Town/Village: Luton. Road Name: A5120 - Toddington Road. Direction of enforcement: Southbound - towards Luton. Speed Limit: 30MPH. Speed Camera: Truvelo. Nearest Town/Village: Luton. Road Name: Dunstable Road. Direction of enforcement: Both directions. Speed Limit: 30MPH. Camera reference number: EEB023. Speed Camera: Truvelo. Nearest Town/Village: Luton. Road Name: Dunstable Road. Direction of enforcement: Both directions. Speed Limit: 30MPH. Camera reference number: EEB024.